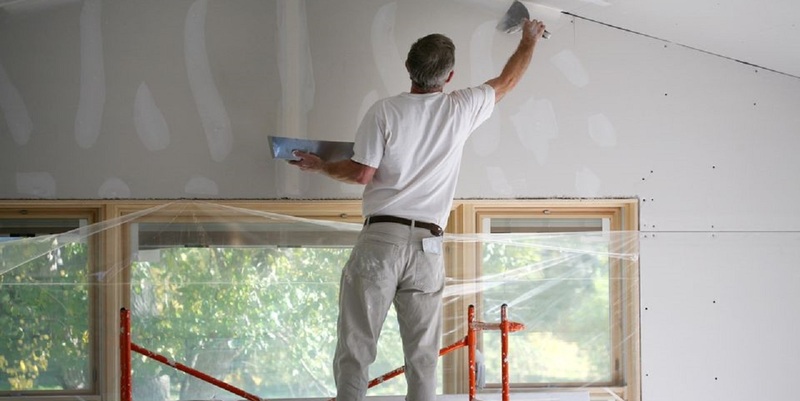 NEW ORLEANS – A drywall company claims that it was never paid for its work. Johnson Drywall Solutions Inc. filed a lawsuit Jan. 12 against Employers Mutual Casualty Co. in Orleans Parish Civil District Court alleging breach of contract. According to the complaint, the plaintiff is seeking damages claiming it supplied services for a subcontract from late 2014 to December 2015. The plaintiff claims it was never paid the sums that it had earned in the scope of their work. 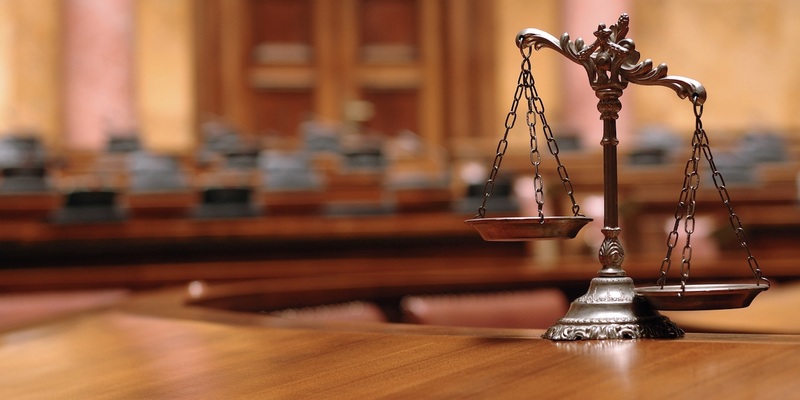 The plaintiff seeks all reasonable damages, court costs, attorney fees and all appropriate relief. The plaintiff is represented by attorneys Joshua J. Coleman of Kean Miller LLP in Baton Rouge. The Orleans Parish Civil District Court Case No. is 17-11652.